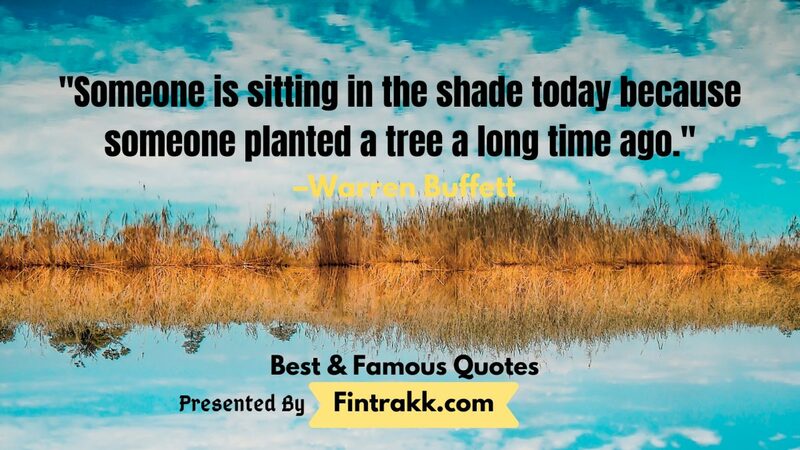 You might have read a lot of motivational quotes on investing, money, business, and life through our earlier posts. 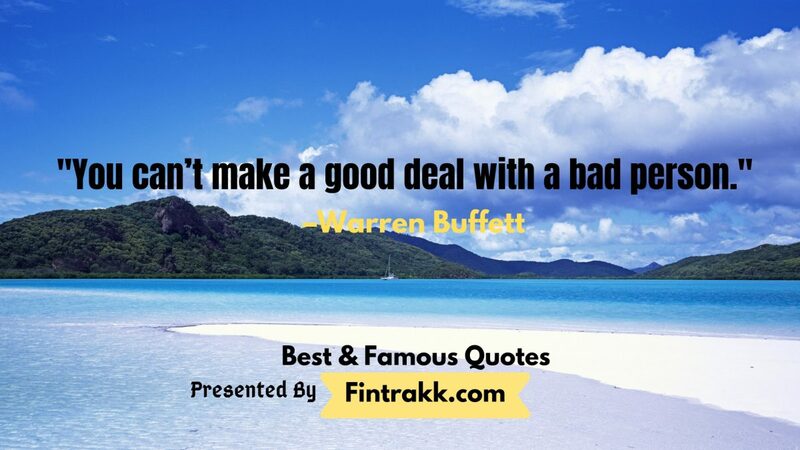 This time we bring for you a really impressive collection of quotes from the world’s most famous and successful investor, Warren Buffett. 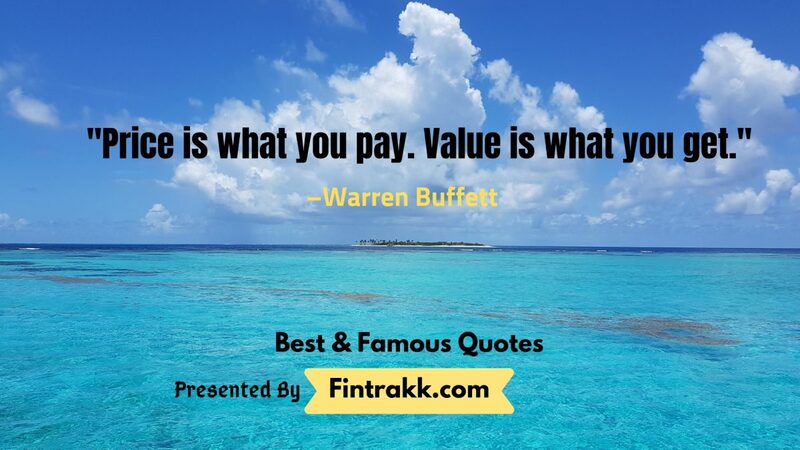 So, just scroll through these best and famous Warren Buffett Quotes and gain deeper thoughts on value investing, leadership, business, success and life. A must read post to add a positive energy in your financial and personal life together. 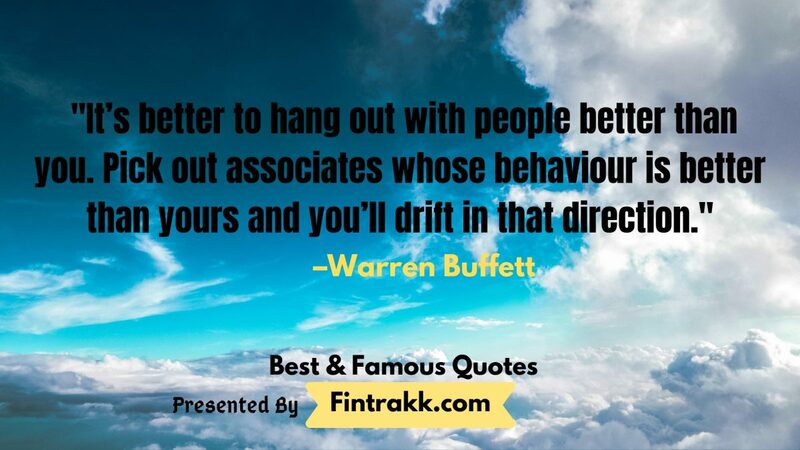 Given a chance, we all would love to hear and learn from a wonderful personality like Warren Buffett. Who doesn’t like to know his “secret success formula”? You would surely like to get a clearer picture of his investment philosophy to build wealth and grow as a better investor. Right! The brilliant thoughts and principles of this kind and humble man just go far beyond investing. And, when there’s so much to learn from being a good investor to a better human being, Warren Buffet’s life changing lessons are a perfect read. 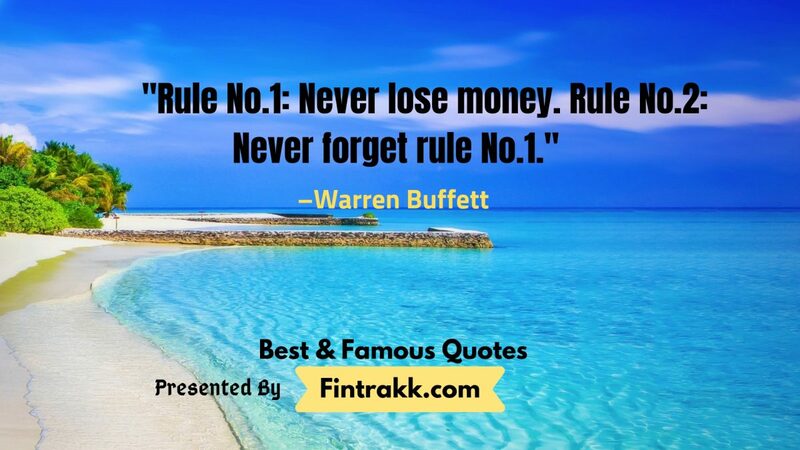 So, here’s an amazing bunch of inspiring and intelligent quotes from the greatest investor of all times. 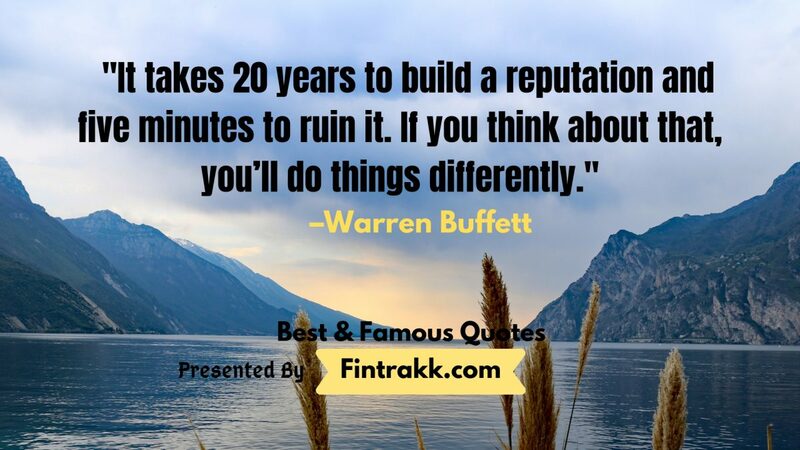 Be ready to gather these beautiful words of wisdom from one of the richest person in the world, Warren Buffett. We do believe that these pearls of wisdom straight from the investing genius are surely going to change the way you think. 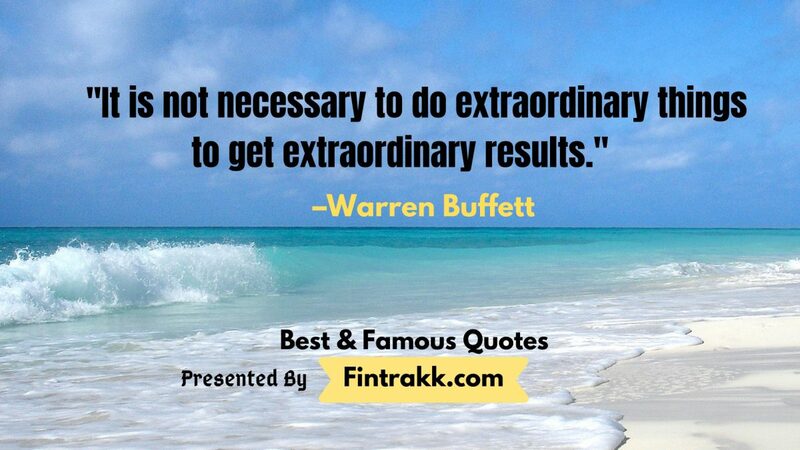 In fact, his quotes about money and value investing give a meaningful direction to our investment strategy. In addition to it, you also gain fresher and unique ideas to succeed in business as well as in life too. Do you wish to share any other of his best quotations? Just add it below in the comment section. We’ll update it for our readers. 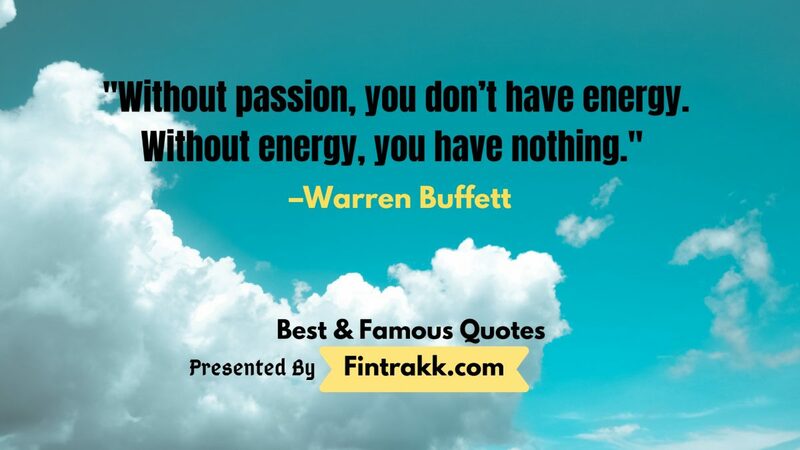 Undoubtedly, these famous Warren Buffett quotes might have energised you to work harder and act smarter in this dynamic world. 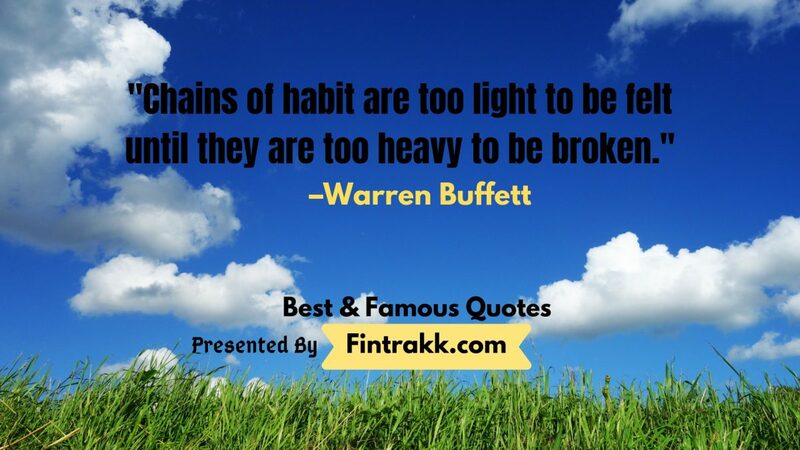 A truly inspirational set of wise quotes to motivate you! 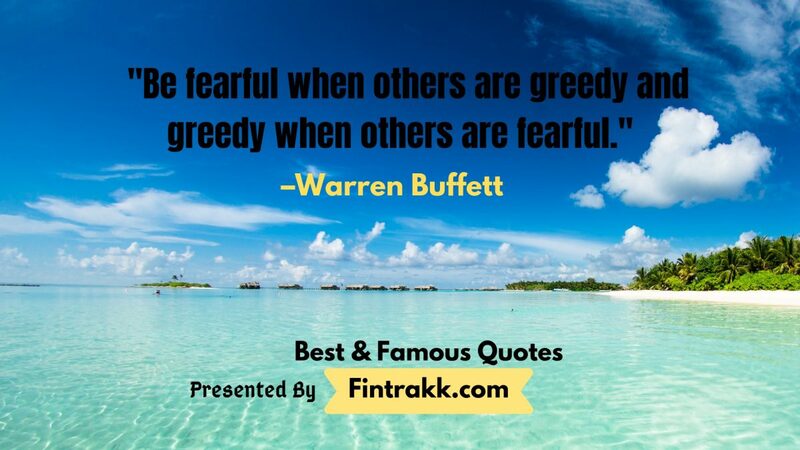 So, these are my favourite Warren Buffet quotes. 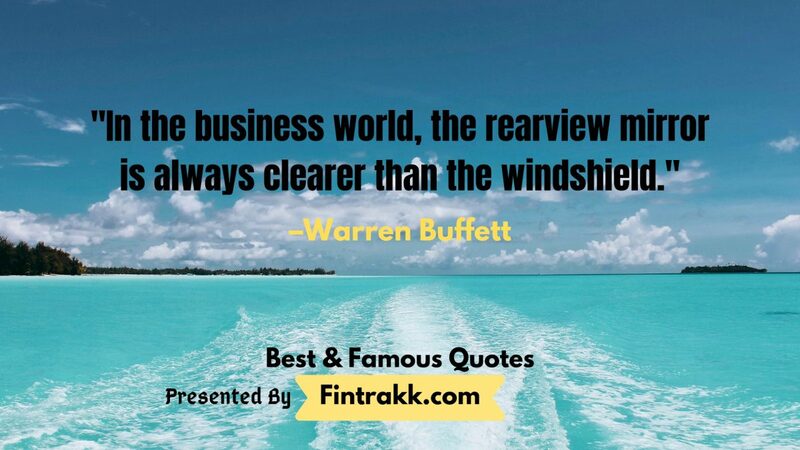 Which of these quotations on investing, business, success or life in general, do you like the most? In fact, all of them are so good that you don’t need to make a choice. You feel like reading all of them again and again and reshape your thoughts.